South Africa has many locations across the country that should satisfy every fishing enthusiast – from the novice to the advanced fisherman. South Africa’s fishing locations vary from ocean to mountain streams, and rivers. So without further ado, we present South Africa’s finest fishing destinations to excite the angler in you. 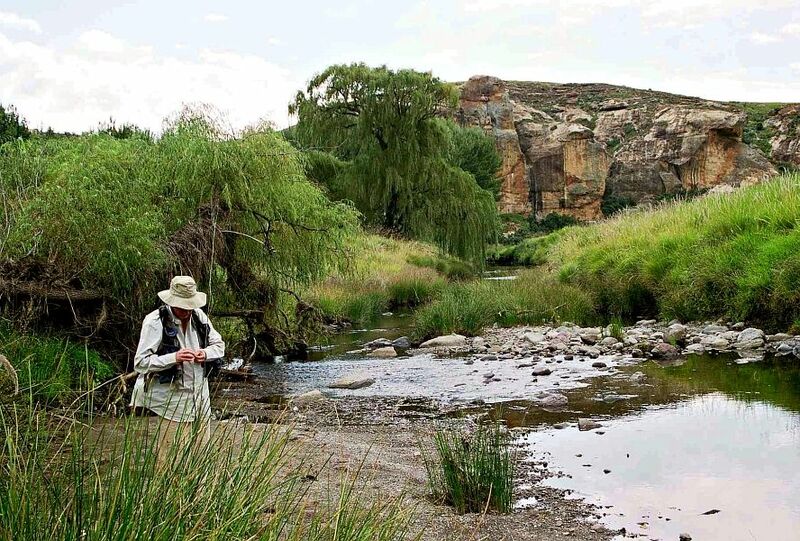 Dullstroom is South Africa’s premiere fishing destination, particularly for fly-fishing. This calls for a great weekend away with the family, as there are many still water and river locations teeming with fish. Most dams and rivers are stocked with rainbow and brown trout. Travel to Dullstroom to experience a fun fishing challenge. 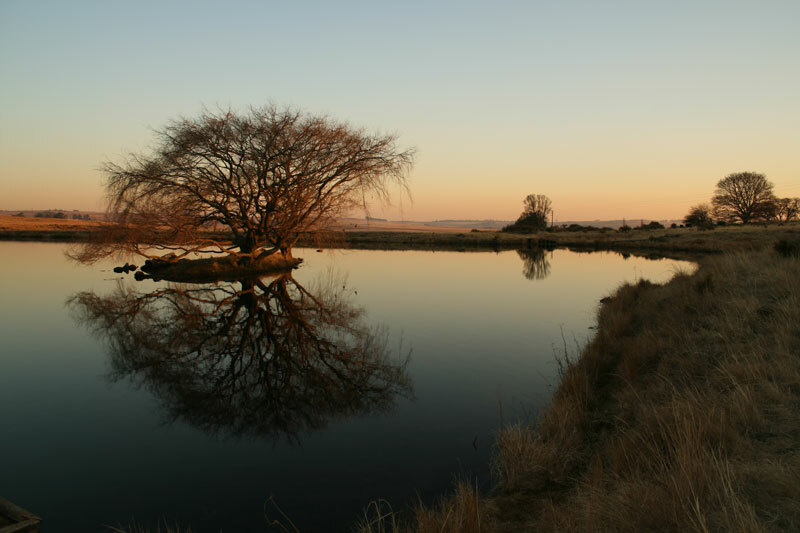 The Rhodes District is known for immaculate streams and rivers such as the Bell and Kraai River. The Rhodes District boasts one of the few destinations in South Africa that has the finest trout and yellow-fish. Plan a weekend away in the Rhodes District and enjoy the beauty of the surrounding nature. Make your way to the Breede River in the Western Cape for a weekend of fishing in peace and quiet. Starting in Ceres, the Breede River runs 300 metres long and makes its way through the Cape Winelands to meet the Atlantic Ocean at the fishing village, Witsand. Ensure that you book accommodation for the weekend in the Breede River area to enjoy this fishermen’s paradise. Jozini Dam is a popular fishing spot in the Pongola area and is often the destination for fishing competitions. 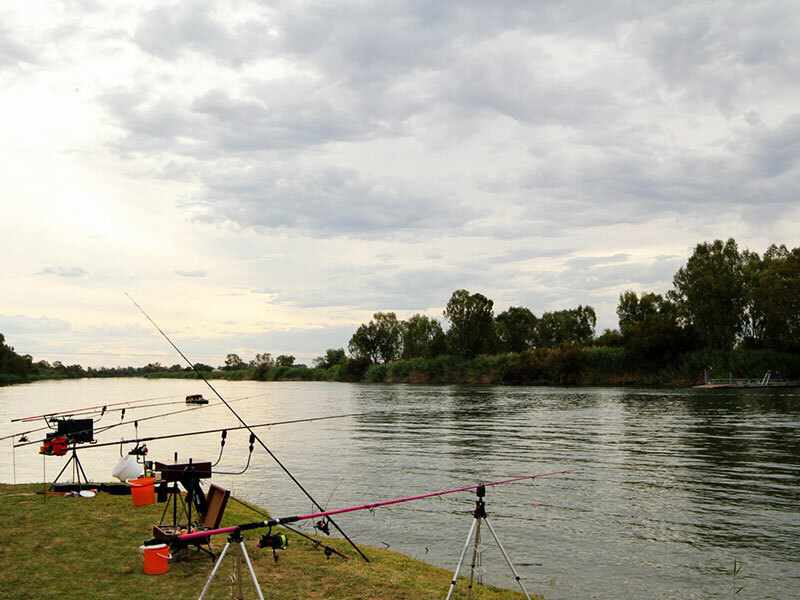 What makes fishing at the Jozini Dam so special are the bays and inlets where you can spend time fishing for various species such as tiger fish, kurper and barbel. 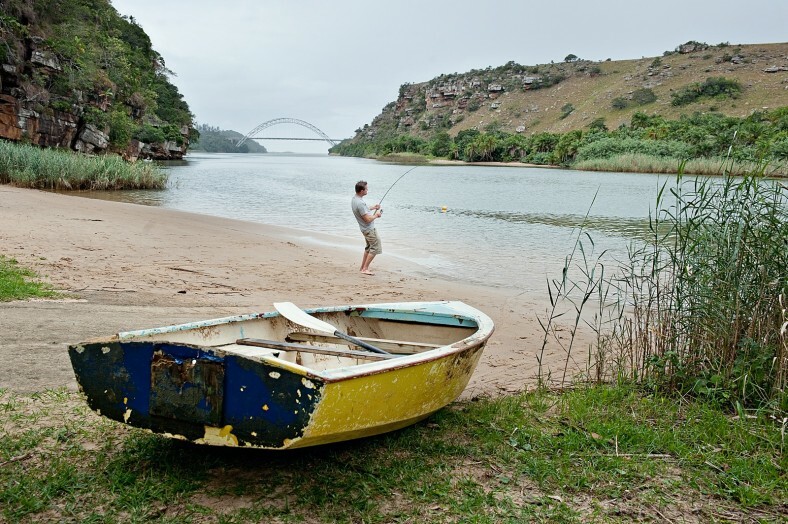 Fishing along the Wild Coast in the Eastern Cape, better known as the Transkei, is a truly magnificent experience. 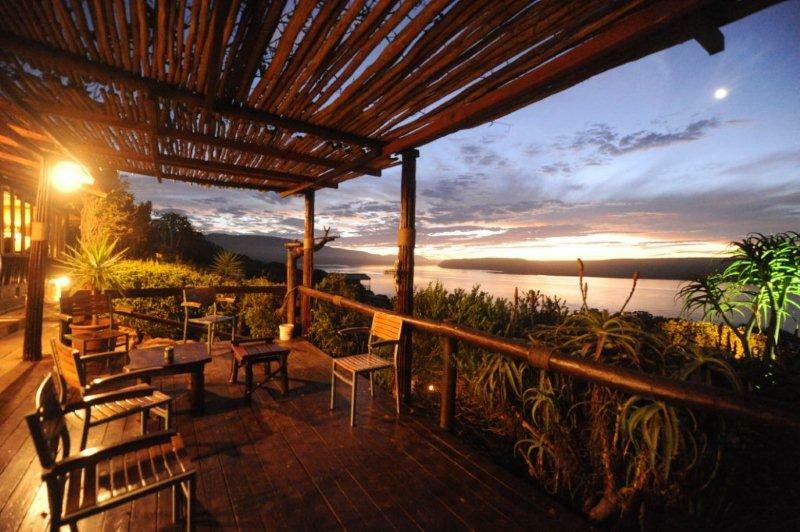 Since it boasts as one of the best places for angling in South Africa, it calls for an entire weekend away. This is the perfect place for those who enjoy bottom fishing and kite fishing. 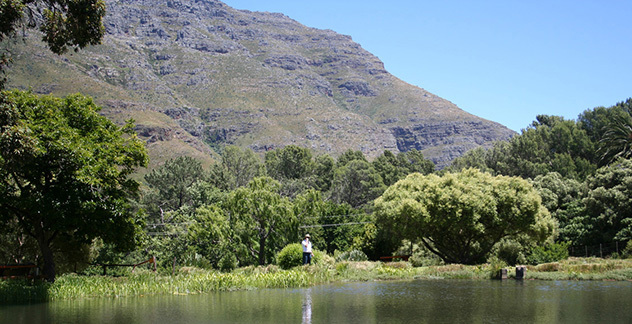 Located in Stellenbosch, Jonkershoek Valley is well known as a fly-fishing destination. 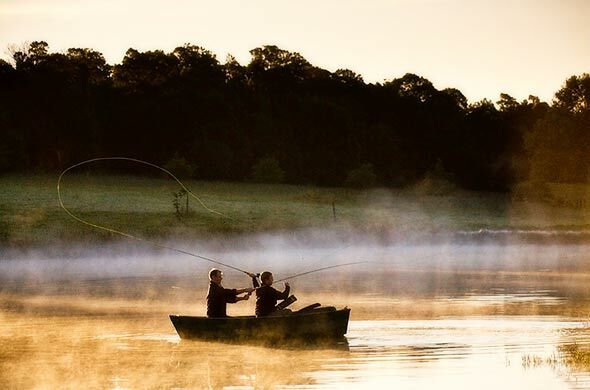 Experienced and even novice anglers will find this destination wonderful as there are plenty fish that will bite, particularly rainbow trout. 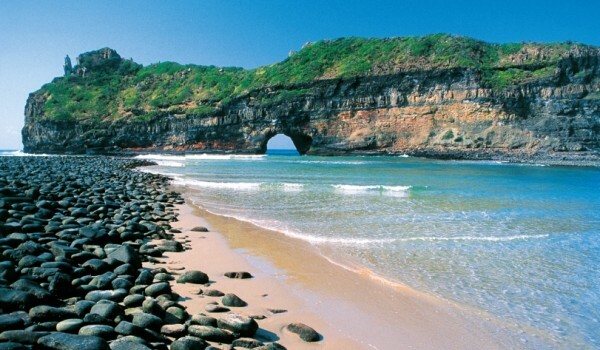 Shelly Beach in KwaZulu-Natal is a popular spot for game and bottom fishing. 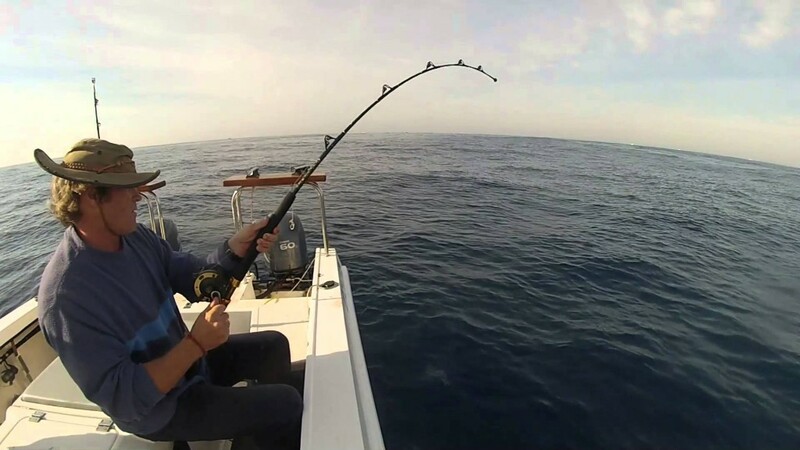 There are various game fish that you may find at Shelly Beach such as wahoo, king mackerel, and there’s a possibility you might come across marlin depending on the season. 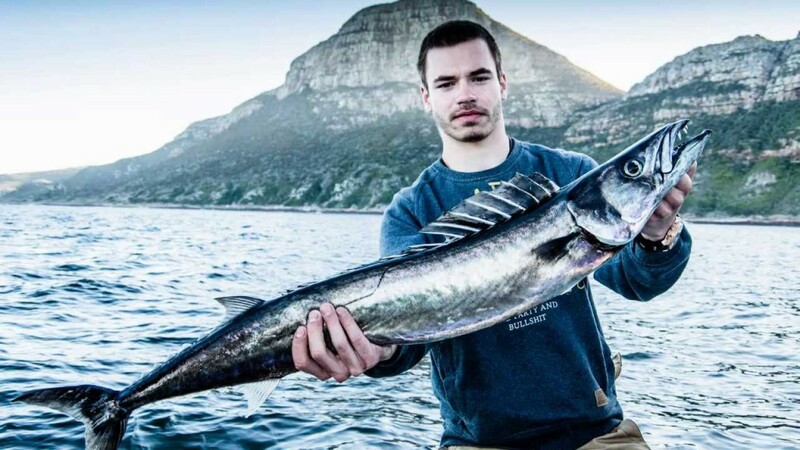 The type of bottom fish you’ll find at this destination mainly consists of pink salmon and protea bream. For experienced anglers, the Elephant Coast is a great challenge. This fishing area, known for its shallow waters, is home to various species such as sailfish, barracuda and tuna. The Elephant Coast consists of more than just superb fishing spots, but also offers serene scenery. It has been said that while the rest of South Africa is going through the winter season, a trip to the Mokala National Park in the Northern Cape is where you need to be. Escape to this beautiful destination for a weekend of fly-fishing. These fishing locations in South Africa not only offer a variation of fish but also stunning scenery. Use the above-listed spots to plan your next fishing weekend away.